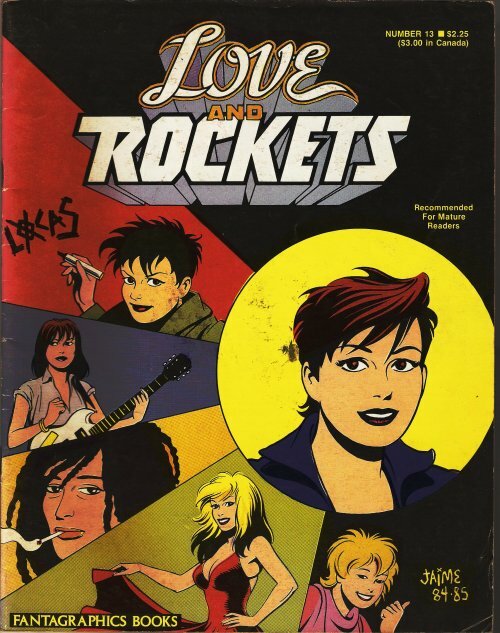 By coincidence, the creator of the above publication came up to me when I was 14 years old and told me I reminded him of a character named Maggie from a comic book called Love and Rockets. Interestingly, the story of said character eerily mirrored my life for the next six years, love life and all. I related very closely to this fictional world of SoCal Chican@ punks, cholos and weird, spooky unexplained happenings – it brought me a bit of solace during the dark days of my teen years. I totally know how you feel about art imitating life. I have the same thing happen to me on different levels and with different circumstances. There are times when i would think about how much spider-mans everyday life relates to my own as well as the x-men. That’s one of the things that makes me love comics, that they’re humanizing and an answer to problems for some people. And i love Love Rockers.